News broke this morning that Jose Fernandez, the 2 time MLB All-Star and one of the best pitchers on the planet for the Miami Marlins, was killed in a boating accident. He was 24. This is devastating news for every person that has watched or interacted with Fernandez through his all-to-short career. As a player he was responsible for some of the most confusing, incredible displays of athleticism baseball has seen from a pitcher. As a teammate, he was beloved by players around the league. But most importantly he was a great man to his family. His final Instagram post was of his pregnant wife, expressing how excited he was to be a father. When he came to America from Cuba he heard someone on his boat fall into pitch black waters. Fernandez jumped in to save them and saved his mother’s life. The sport of baseball is a lot less talented and fun without Jose Fernandez, but it’s also now missing one of its biggest hearts and personalities. 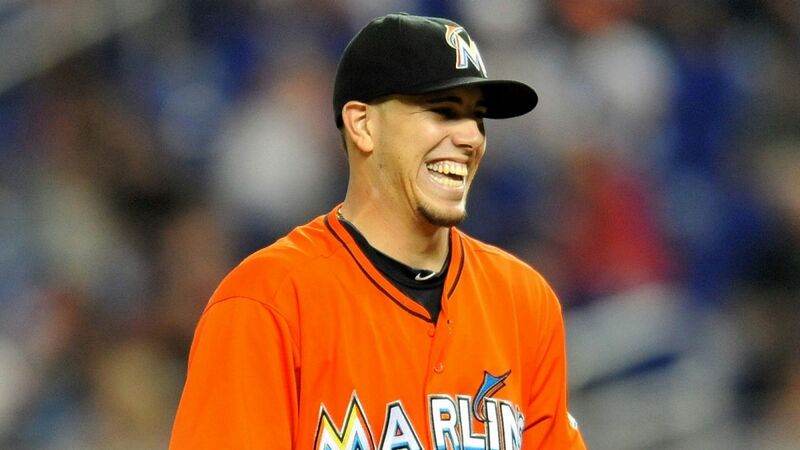 My condolences to the Fernandez family, friends, and his Marlins teammates in the wake of this tragic news.